Now Hiring Owner/Operators and Drivers! Trail’s End Enterprises and MCP Trucking LLC is a family owned and operated business. We haul multiple commodities (ranging from crude oil to lumber) in Colorado and Southern Wyoming, with service work in the Greeley to Denver area. 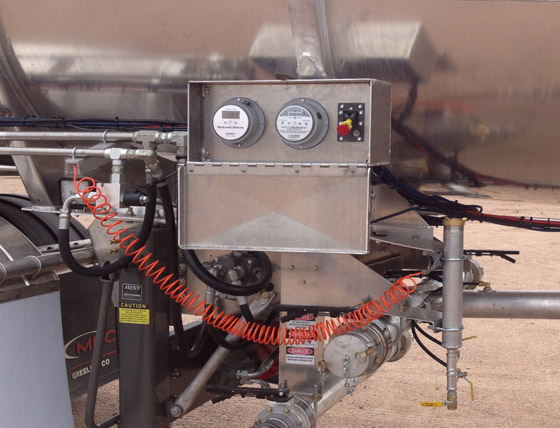 Newer equipment with the latest technology for moving oil safely, digital bbl read outs with spill stop protection on every unit.